What are your kids dressing up as for Halloween? Do you dress up as a family? Do you dress up your pets? 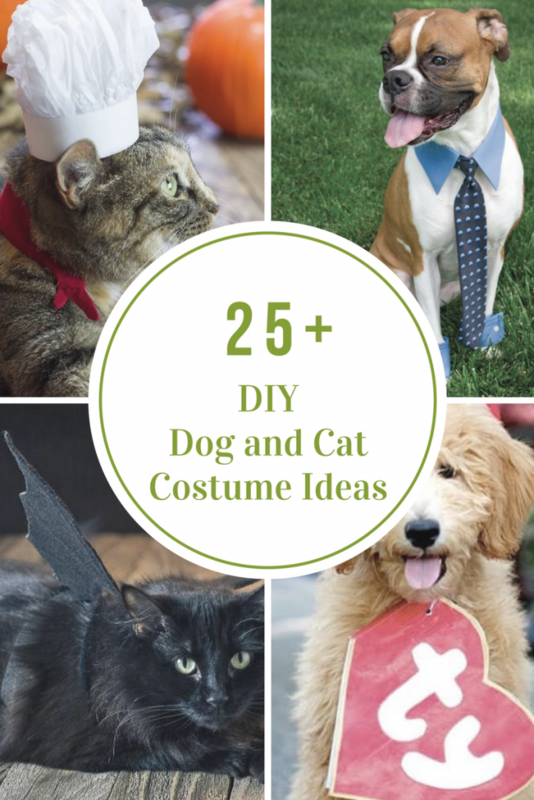 As I was in the process of searching for Halloween Costume Ideas, I found so many adorable Halloween Costume Ideas for Kids, Adults and Pets. So of course, I rounded them all up in one easy to find place. 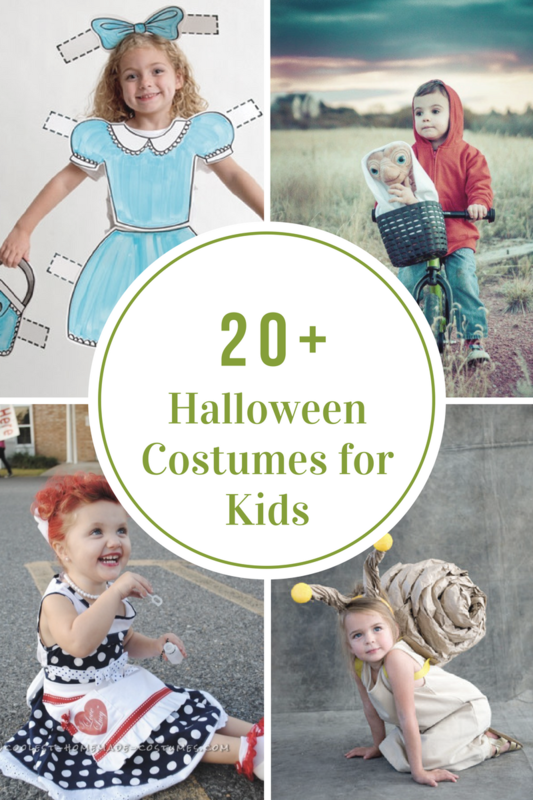 I thought you may be looking for some easy and cute Halloween Costume Ideas too! Look how adorable this I Love Lucy Toddler Costume is from Coolest Homemade Costumes . Remember the classic E.T Movie? Loving this Elliot & ET Costume from Bicyclestore . I loved playing with paper dolls as a kid. My favorite idea is this Paper Doll Costume from Dollar Store Crafts. The main thing you need for this Snail Costume from Oh Happy Day is a brown kraft paper to make the shell. This Joe Dirt Costume is perfect for your little boy! This Prisoner Costume from Crafts by Amanada would be so easy to put together! If you have a little one who loves Olaf, check out this Olaf Costume from Desert Chica. This Peacock Costume from Real Simple is so simple and pretty! I want an adult version of this Monarch Butterfly Costume from Buggy and Buddy. I love how creative this Queen of Hearts costume is from Your Sparkle Box Etsy Shop. Alice in Wonderland from Weisse Guys would be the perfect pair to the Queen of Hearts along with the White Rabbit also from Weisse Guys. Your book lover might enjoy wearing this Where the Wild Things Are Max Costume from The Radical Thread Co. Your little monster might look great in this Monster Costume from Fiskars. And who wouldn’t love dressing up as Edward Scissorhands from Instructables. This costume is so clever if you are a fan of Alfred Hitchcock’s The Birds from Simple Simon & Co.
What little girl wouldn’t look sweet in this Raggedy Anne Costume from Pretty Little Life. This Chicken Costume from Martha Stewart is so adorable! Scare your your friends and family with this Shark Costume from Make It and Love It. How “purr-fect” is this Black Cat Costumes from Do It Yourself Divas. What Minion is your favorite? Check out these Minion Costumes from One Creative Housewife. Is your child obsessed with Minecraft? Loving this Minecraft Costume from Mom Advice. Look how magical this Unicorn Costume from Twin Dragon Fly Designs is?! No bones about it, this Duct Tape Skeleton Costume on Ardor is adorable! May the Force be with you while trick or treating in these Star Wars Costumes from Melly Sews. The Force is definitely strong with these Star Wars Costumes from Mom Endeavors . Turn your family into superheroes with these Incredibles Costumes from fresh Mummy blog . Grab some old shirts and make your own Indian Costumes like these ones from See Vanessa Craft . That is the cutest rat I have ever seen! Loving these Ratatouille Costumes from The House of Cornwall . Step into wonderland with these Alice in Wonderland costumes from The Gray Ruby. Everyone will want to play this classic game when they see this Operation Costume (source unknown). Who is your favorite turtle? Loving these Ninja Turtles costumes from Pinterest. Hide around the neighborhood with these Where’s Waldo Costumes from Everyday Art. Do you love Phineas and Ferb as much as we do? Love these Phineas and Ferb Costumes from SUGAR BEE Crafts. How cute are these Black, White and Red 101 Dalmatians Costumes from Everyday Art. These Angry Birds Costumes from SUGAR BEE Crafts are bound to put a smile on your face. “Everything is Awesome” with these Lego Family Costume from Costume Works. Sunshine Bear was always my favorite bear. How adorable are these Care Bears Costume from See Vanessa Craft? What a “treat” these Bakery Costumes from Costume Works are! Did you love this movie as much as our family did? How fun is this Troll Trio costumes from Costume Works. How hilarious are these Shark Attack Costumes from the Fickle Pickle? The neighborhood will be “buzzing” when they see these Beehive and Beekeeper Costumes from Costume Works. What a sweet treat these Milk and Cookies Costumes are from Costume Works. 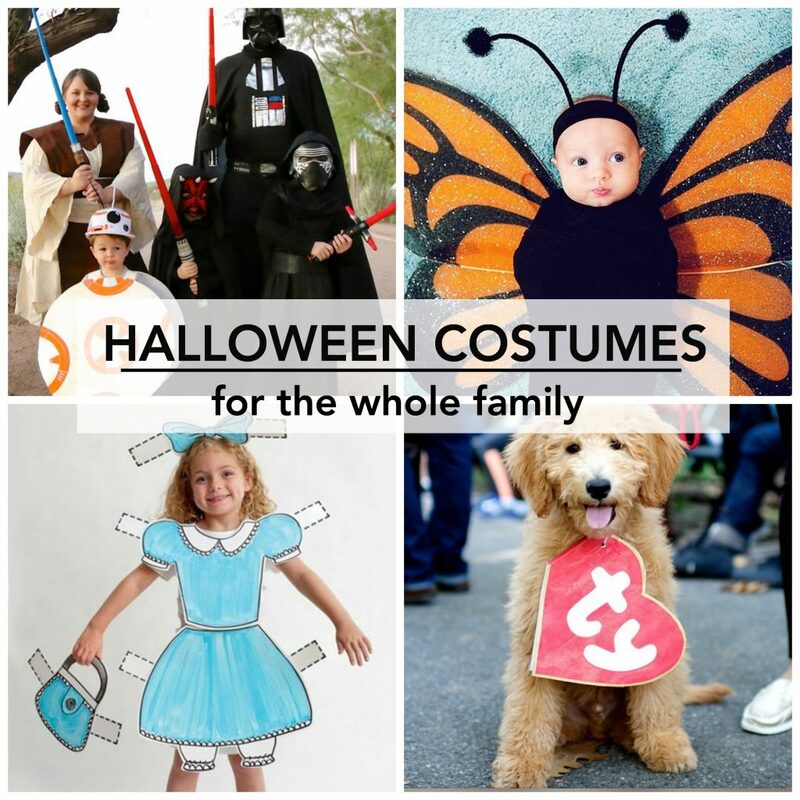 Your family will be a Masterpiece with this costume from Costume Works. This movie was watched many times this year! Loving these Despicable Me Costumes from Julie Olson. This movie had the best message! How adorable are these Inside Out Costumes from Costume Works?! Score a “touchdown” with these Football Costumes from Blue i Style. Do you remember this show? Love these Doctor Who Costumes from Costume Works. “Who you gonna call…Ghostbusters!” How adorable are these Ghostbusters Costume from Costume Works?! Dress up your family in this classic Nintendo Game, Marion Kart. 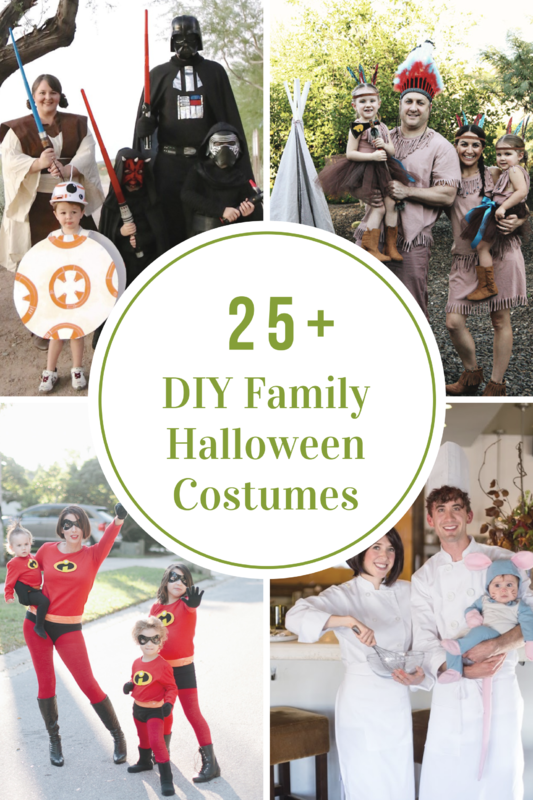 Find DIY on these costumes at Costume Works. 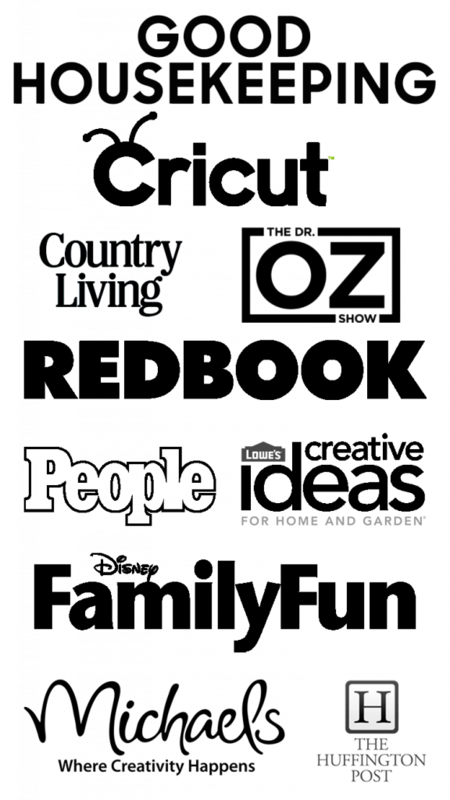 “Follow the Yellow Brick Road” and wear these Wizard Oz Costumes from Less is More Fun. How adorable is this Baby Pink Elephant Costume? That is the happiest Oscar the Grouch I have ever seen. What a great way to swaddle your baby and keep them warm on Halloween with this Butterfly Baby Costume. Keep your little one tame with this Baby Lion in Circus Train Car Costume. Carry your baby trick or treating with this Shark Baby Carrier Costume. What a sweet bald headed Charlie Brown costume. Because, why not dress your baby up as a Baby Scuba Diver?! 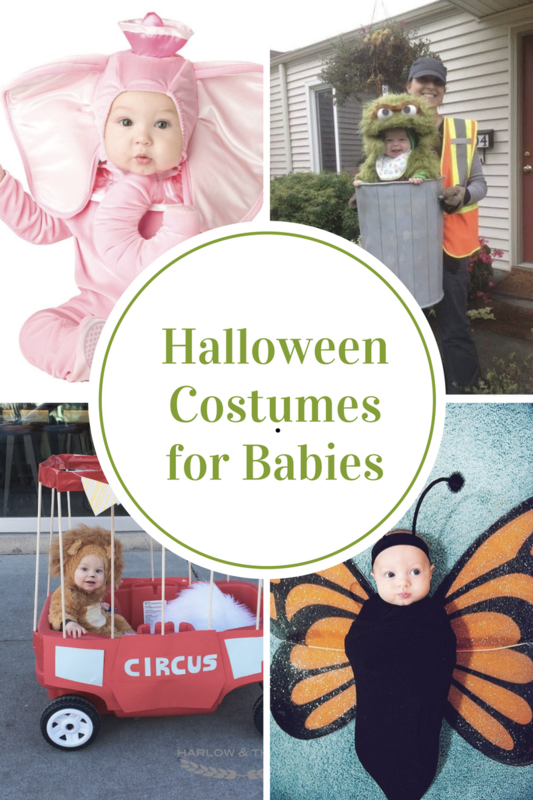 Hopefully your baby won’t float away with this Up Baby costume. Dress up your little princess in this beautiful Snow White Costume. What baby doesn’t love Mickey Mouse? How cute is this Baby Mickey Mouse?! This is the cutest shark I have ever seen! Check out this Baby Shark Costume! What a handsome little Lumberjack ! Where’s Waldo….really, where is he? What a sweet Little Old Grandma! Now this is a garden gnome that I can get on board! How adorable is the Baby Gnome?! Your dog or cat will be the cutest chef on four legs in this crafty French Chef Costume from HGTV . Use an old dress shirt and tie to make this Business Man Costume from HGTV . Dress your furry friend as a winged bat for Halloween just like this one from HGTV . How adorable is this Beanie Baby Costume from The Dogist? This Pinata Pup Costume from HGTV is a hit! Yo Ho, look how adorable this Pirate Dog Costume from Make is! What a Groovy Rasta Costume from HGTV. What a sweet Fairy Costume from HGTV. This Bumblebee Costume from HGTV is all the BUZZ. Kitty Up with Race Horse Costume from K Lowster. Do you have a black cat/dog that would love adorable in this Cat Bat Costume from Imgur:bradtgrace. This Chia Pet from I found the Place is ALIVE! I wonder how long it will take for this Jelly Belly Costume from Coolest Homemade Costumes to deflate. That is the tiniest dino I have ever seen! How cute is this Dinosaur Dog Costume from life at Cloverhill! May for the Force be with Cat Jedi from Twitter:ndhoule. This Raggedy Ann Costume from Etsy just needs an Andy. Grandma, what big eyes you have! Love this Big Bad Wolf from The Meta Picture! How “sweet” is this Pupcake Dog from Lovely Indeed! Not sure this dog is enjoying this Dog Flower from DIY Network as much as we are. How cuddly is this Walking Teddy Bear Costume from Make?! What a creepy Spider Dog from Tikkido! What a magical Unicorn Costume from Live Colorful. You get two costumes in one with this Pirate Costume from Coolest Homemade Costumes. This Detective Hound from Martha Stewart is spot on! Dance the night away with this Hawaiian Hula Dog from Etsy. This is the cutest little Ladybug Costume from HGTV, I have ever seen! I could eat up these M&M Costumes from HGTV! You may be interested in these Hallloween Party Ideas also. 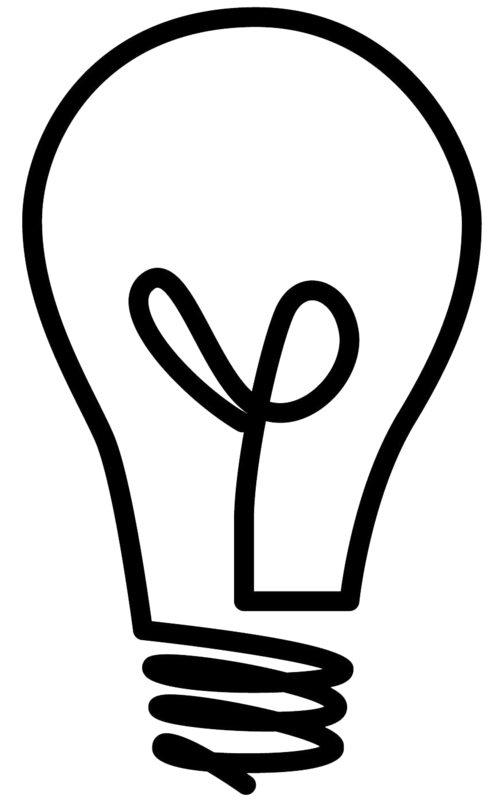 I would love to know what you chose for your Halloween Costume this year! 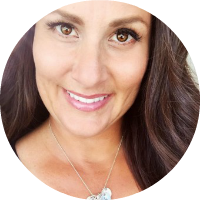 « Tooth Fairy Monster Cricut Maker and a Cricut Maker Giveaway!